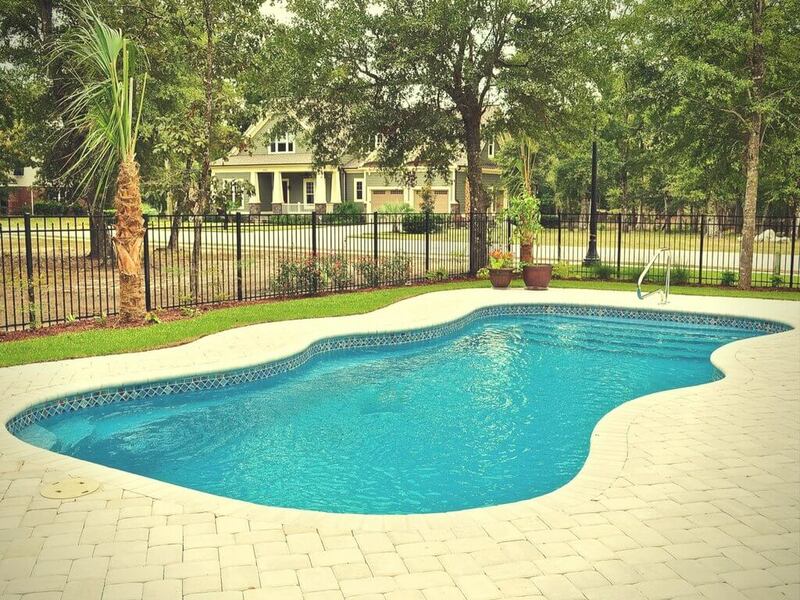 Parker’s Pools only installs the highest quality fiberglass pools in the industry! Barrier Reef offers a wide range of pool and spa models in a variety of unique shimmer colors to suit any backyard pool project! Click below for more details on our selection of Barrier Reef pools and spas. Leisure’s dozens of pool and spa layouts, along with their wide color range, make it fun and easy to visualize your perfect swimming pool. Click below for more details on Leisure pools and spas. 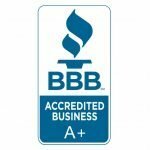 After working with Ronnie, it doesn't surprise our customers that his integrity and attention to detail have earned Parker's Pools an A+ rating with the Better Business Bureau. 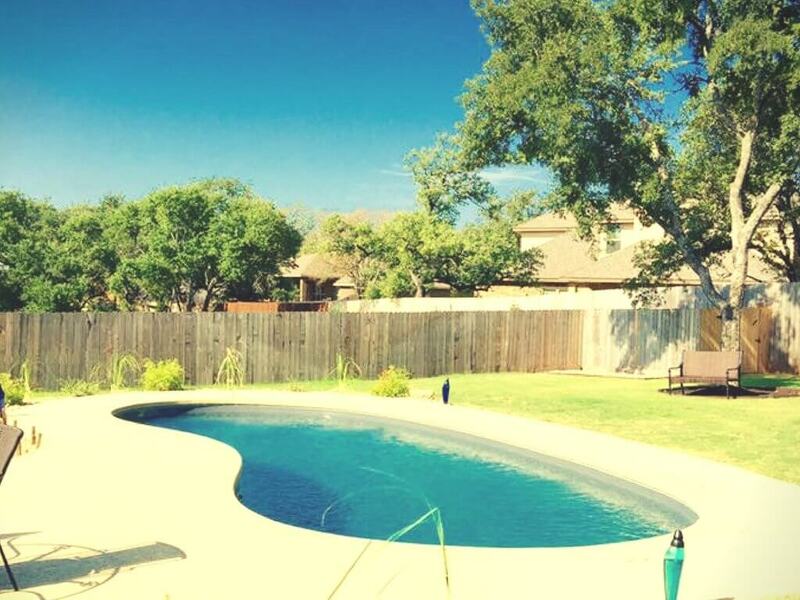 Request a reference list to hear what our happy customers have to say about Parker's Pools and get a little inspiration for your next project!